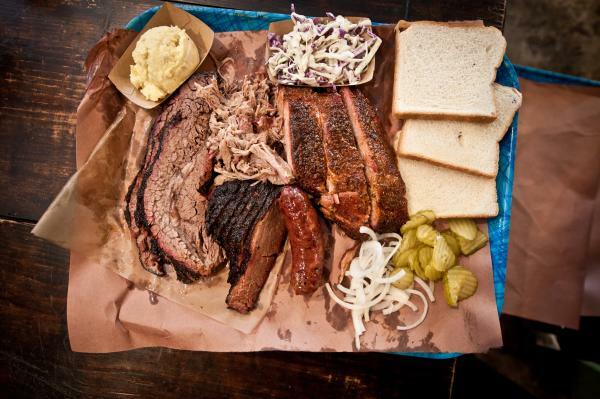 Two-step at an authentic honky-tonk, eat the best dang barbecue you&apos;ve ever tasted, picnic among fields of bluebonnets, throw back a beer at the city&apos;s oldest beer garden, and have a true-blue time during your trip to Austin. 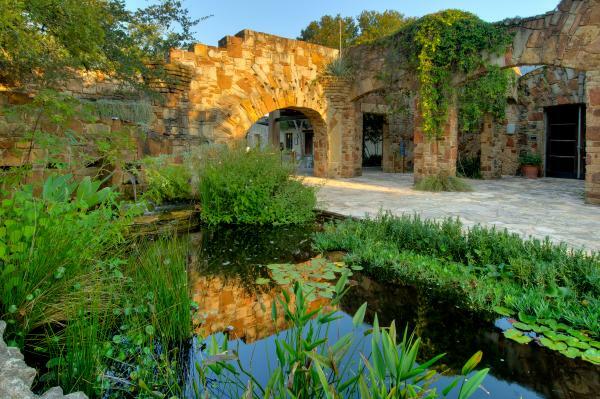 Located right on the edge of the Texas Hill Country, a special little slice of Texas that has a distinctive culture and a deep love for the past, there are plenty of ways to experience Austin like a local. 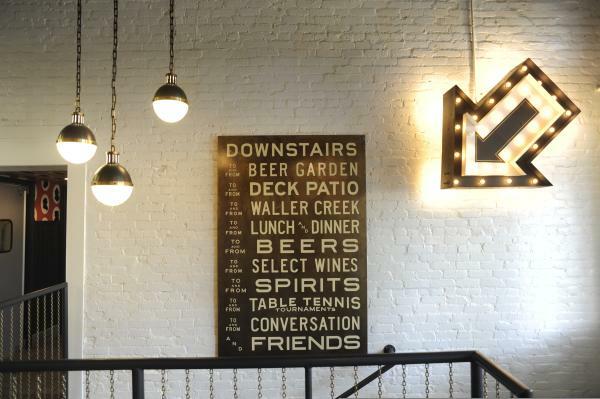 Beer gardens are a favorite of Texans, and aren&apos;t too hard to find, but Easy Tiger is more than just a bar with a great patio... it&apos;s also a bakeshop, serving up home-baked breads and pretzels. You can also pick up some house-made corned beef and sausage here as well... or just enjoy a nice cheese plate and a craft beer outside! 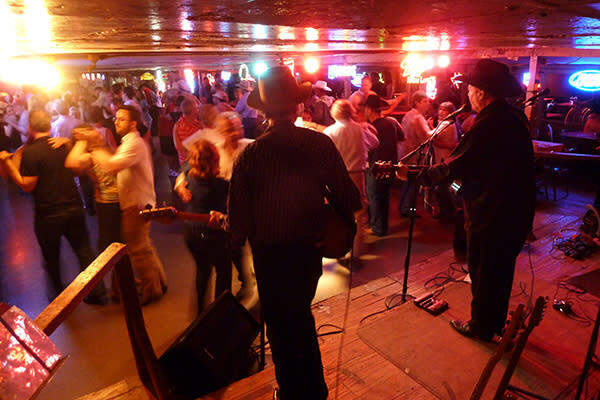 Of course, if you&apos;re looking for a classic cowboy experience in Texas, it helps to look the part, so stop by Allens Boots to get your kicks in order. They have an incredible selection of shoes, ranging from classic brown boots to bedazzled heels in a rainbow of colors. 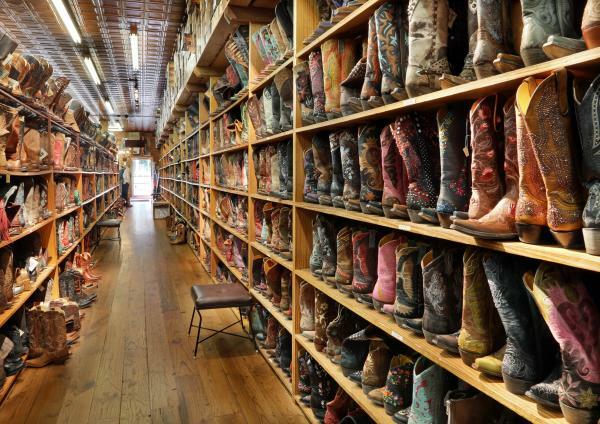 Since authentic cowboy boots are a little different than any old shoes, the employees are more than happy to help you find a pair that fits properly and matches your style... and since this is the largest collection of cowboy boots in the country, with more than 4,000 pairs, don&apos;t be afraid to ask for help! If you&apos;re looking for a lid to match your new boots, head to Hatbox. Whether you&apos;re after a well-made 10-gallon hat, or something a little more subtle, you&apos;ll find it here. It&apos;s important to keep yourself shaded from the hot Texas sun, and you&apos;ll find a stylish way to avoid sunburn here!